Dragon Ball Super ended nearly 2 months back and it’s not the same ever since. We are getting a movie in December, that’s for sure but we are also getting the a new spin off kind of anime too starting July 1, 2018. It’s based on the Super Dragon Ball Heroes arcade video game back in Japan. There’s lots of promotional short clips for this game and it’s all the hype recently. The anime is basically going to be a fan service anime. The episodes are going to be small and limited in number. The series is going to cover one arc from the video games that is the Prison Planet arc. Recently, a lot of spoilers have been going out on twitter and it has also been confirmed that we are going to see some new planets too. The main characters are going to be Goku, Vegeta, Trunks, Mai, etc. only along with the villain Fu, Evil Saiyan, etc. I know that just a new planet doesn’t mean anything and we already know there are so many planets but trust me. Just hang on and keep reading, you’re in for a treat here. There’s really something different about it this time. This story is just out of the realms of God of Destruction too. This concerns space-time paradox and clearly mentions location between the universes too. This is going to be a pinch for our fighters too. I am pretty sure the people who have played the games though would know about this Prison planet but let’s carry on, we are getting into a good part. The Prison Planet is really a set of seven planets all chained together. One of them closely resembles Earth while another is similar to a planet found in Universe 3. The planet housing the prison made by Fu is found on Babari, a planet from Universe 10. According to lore, Babari has its own set of special Dragon Balls, and the relics are needed in order to leave the planet. Yes! New Dragon Balls from Universe 10!! How cool is that? We would most likely also see the gang searching for the mysterious Dragon Balls too in order to save Trunks. Maybe, in the way they will have to fight the evil saiyan that Fu summoned using the Dragon Balls? Well, we would just have to wait and see! Dragon Ball Super: Broly Booklet Reveals Some Brand New Scenes From The Movie! 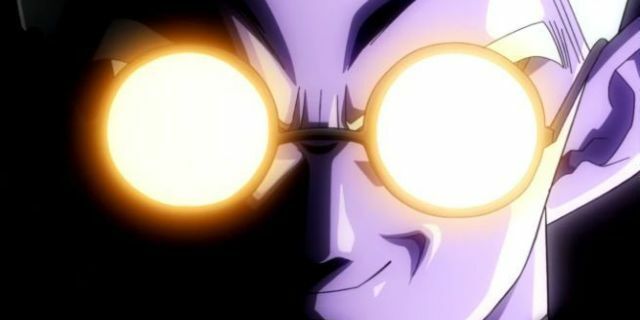 Next story Dragon Ball Finally Revealed The Evil Saiyan’s Name! 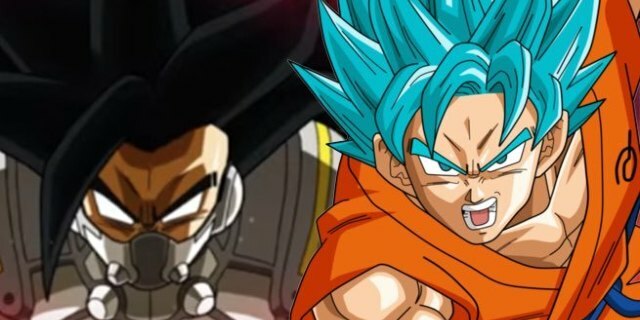 Previous story Vegito Finally Enters The Dragon Ball Super Dub!